The Aspire programme is focused on enhancing players with potential above county level to create a sustainable succession of players into the England Potential and England Development Programmes and offer a quality environment where the best players in a region can come together to train. 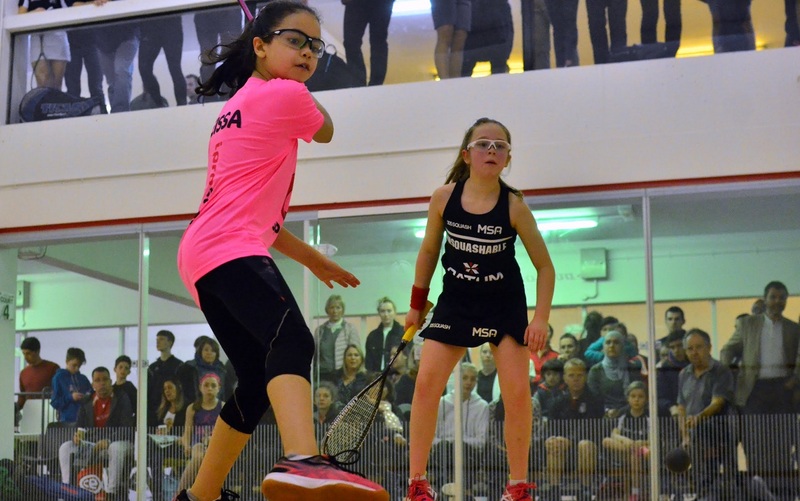 The Aspire Programme Head Coaches select for their squads based on multiple events within the season from results and key fundamental squash specific elements highlighted in the selection criteria. Selection remains continual ensuring equal opportunity for selection for all players across the season preventing date of birth bias as to where players peak due to maturity in the season. Head Coaches may award selection based on selected places where players will remain on squads for the foreseeable future or rotational places where they are looking at the player on a squad by squad basis. Squads cap off at 32 places per region. The Aspire Programme Head Coaches will be responsible for ensuring that there is a balance between quality and a critical mass of players to enable there to be an impactful and manageable programme dependent on the regional pool of players. Please note: It is not expected the players attending England Development or England Potential parts of the pathway attend the Aspire squads due to the amount of commitments within each tier. That being said if players are willing and wish to attend these squads due to locality and tapping into the benefit of squads in their region, they are encouraged to contact their Aspire Head Coach directly. England Squash in partnership with the Regional Forums will continue to roll out eight Aspire Programmes across the country this season. The Aspire programme will be standardised across the country in its delivery so there are set dates, a consistency of philosophy, approach, with a clear identity. In addition, the coordination of the programme will be managed locally through the Aspire Head Coaches or Assistant Coaches. Those players who are currently within the existing Aspire programme will be positioned within one of the following eight Aspire Programmes as follows. For more details local please contact your Aspire Head Coach. For details please click here. 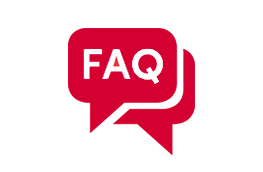 From selection to recruitment, find the answers to your questions.